With this purchase, we would offer you our service to set up 06 Pipe, with 7 HTML Parser Code lines maximum for each pipe. A small extra fee would have to be charged if you need more Parser Code. Tired of hours after hours fiddling with Parser Code and field mapping? Or too busy to spend your precious time setting up an auto posting system? Hmm… but the streams of automated posts flowing into your WordPress site from those Feeds looks so delicious, what to do? 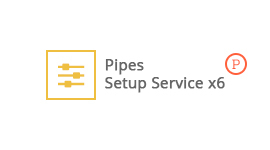 Well, you can start using our Pipes Setup Service. Please save your Order Number after the purchase and provide it in a Private message in our thimpress.com forum, together with the source for your pipe and your requirements. Our staff would make a corresponding pipe for you to import an run on your WordPress pipe. 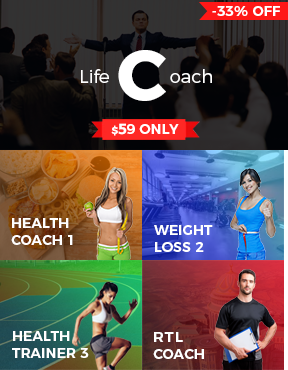 Notice: This price does not include the license of HTML Parser processor for Pipes.